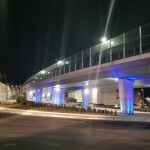 En-Sure is proud to have contributed to the successful completion of the Kappara Junction Project that was recently inaugurated by Transport Malta. 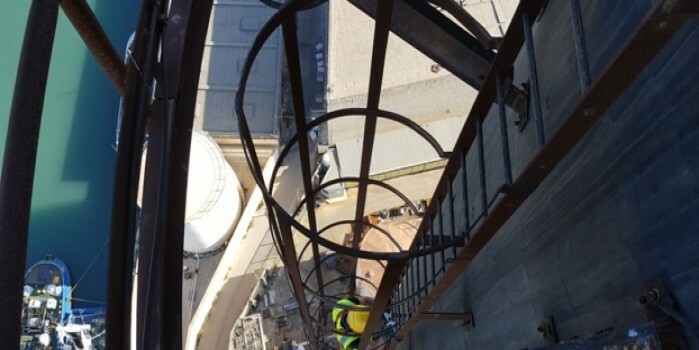 En-sure provided operational and environmental monitoring as well as health and safety services throughout most of the duration of the Project. Our job was to manage the entire environmental aspect of the Project. Our monitors visited the Site regularly to monitor the works and to ensure that works are carried out in line with Development Permit conditions. 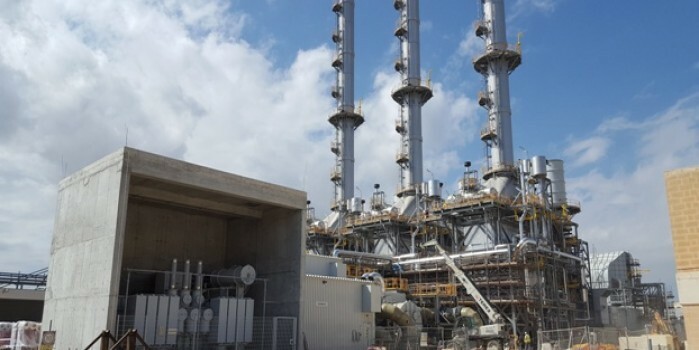 The agricultural fields adjacent to the Site as well as the nearby Wied Għollieqa were monitored throughout the entire course of the Project to ensure that disturbance from the works was kept to a minimum. In addition, air quality monitoring and noise and vibration monitoring at neighbouring properties were also carried out by En-Sure’s monitoring team. 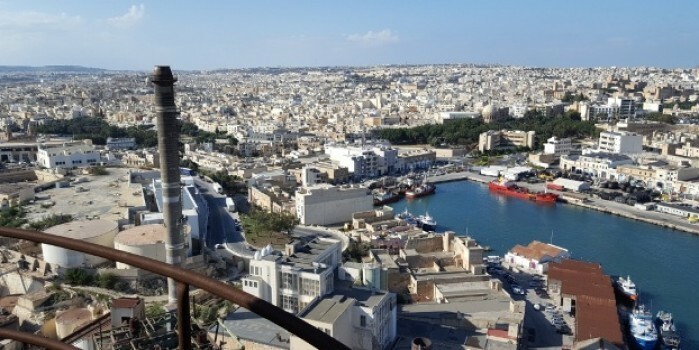 During the second phase of the Project, En-Sure was also engaged by Transport Malta to take over the role of Project Supervisor for the Construction Stage up to the end of the Project. Steven Treeby, our health and safety officer, reviewed risk assessments prepared by the Contractors for various activities carried out on site, assisted in toolbox talks, and visited the site regularly to ensure that best practices were implemented and a safe system of work maintained throughout the works. 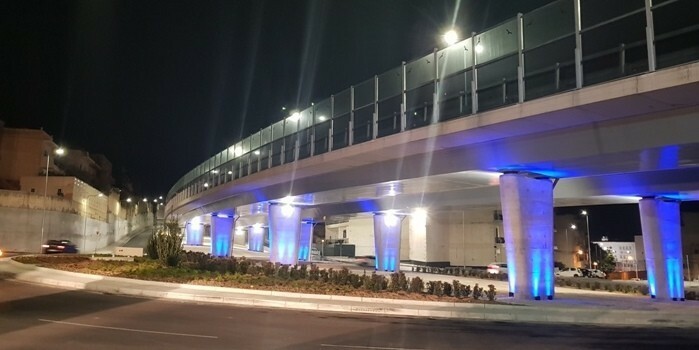 The inauguration of the Kappara Junction Project received substantial media coverage, see here and here. (Post published on 29th January 2018).